Are you looking to upgrade, update or change some of your conservation practices around your operation? Let us help you! Our newest cost share opportunities are the Wildlife Water Collection System, Water Sampling, and the Urban Chemical Weed Management. All cost shares are open to District tax payers only. Please read below for more information on the cost share program. Cement Ditch Repair- Designed to repair cement ditches that are leaking water and not able to properly function. A lot of times cracked, and broken-down ditches leak a lot of irrigation water from the ditch. This cost share helps to conserve irrigation water. CRP Recovery- This is designed for land that has recently expired from the CRP program. This cost share encourages landowners to keep their land in grass and utilize it for grazing. This cost share supports land improvements that allow the landowner to graze this property. Livestock Well- This cost share supports the drilling and installation of a livestock well that is used to water livestock that are grazing a 140-acre piece of land. 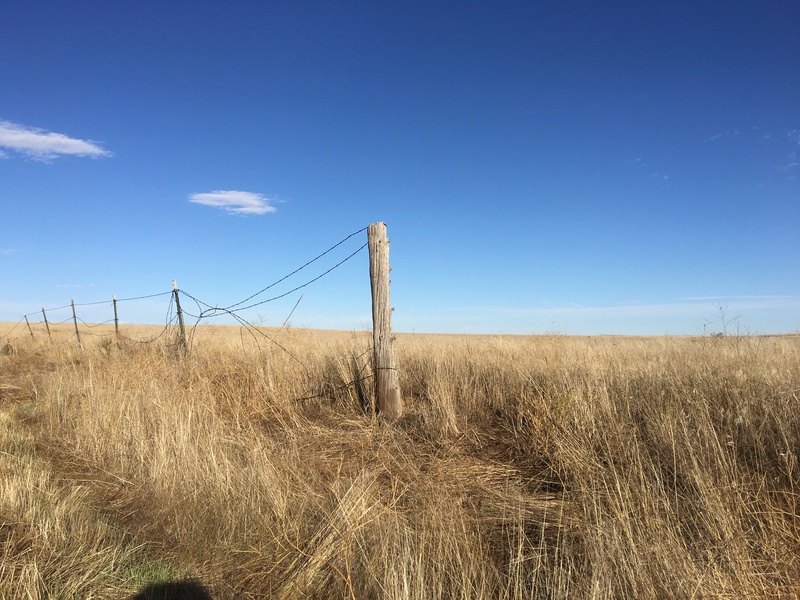 Livestock Well Upgrade- A cost share to help ranchers improve their existing water system to be more conservative. 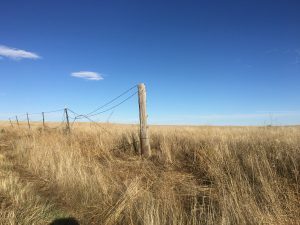 Small Acreage Irrigation- The goal of the small acreage irrigation cost share is to provide irrigation improvements to smaller landowners, maximum of 20 acres. Urban Chemical Weed Management- This cost share helps our urban constituents control weeds around their homes to reduce future weed issues in our community.